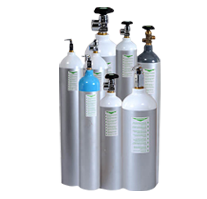 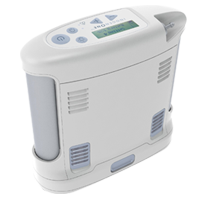 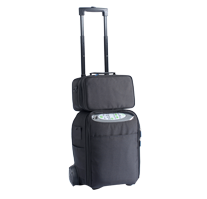 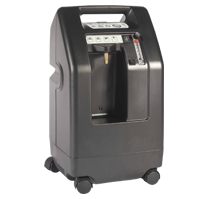 Portable Oxygen Concentrator for Sale in Dubai, Portable Oxygen Concentrator for Sale in UAE, Portable Oxygen Concentrator for Rent in Dubai, Portable Oxygen Concentrator for Rent in UAE, Portable Oxygen Concentrator Dealers in Dubai, Portable Oxygen Concentrator Dealers in UAE, Portable Oxygen Concentrator in Dubai, Portable Oxygen Concentrator in Abu Dhabi, Portable Oxygen Concentrator for Sale in Dubai, Auto BIPAP Machine in Dubai, Auto BIPAP Machine for Sale in Dubai, Auto BIPAP Machine for Rent in Dubai, Auto BIPAP Machine in UAE, Auto BIPAP Machine for Sale in UAE, Auto BIPAP Machine for Rent in UAE, Auto CPAP Machine in Dubai, Auto CPAP Machine for Sale in Dubai, Auto CPAP Machine for Rent in Dubai, Auto CPAP Machine in UAE, Auto CPAP Machine for Sale in UAE, Auto CPAP Machine for Rent in UAE, Portable Oxygen Concentrator for Sale in UAE, Oxygen Concentrator on rent in Dubai, Abu Dhabi, Sharjah, Jumairah, Portable Oxygen Cylinders for Travel in UA, BIPAP Machines Dealers in Dubai, BIPAP Machines Dealers in Abu Dhabi, Compact 525 Oxygen Concentrator in Dubai, BIPAP Machines Dealers in UAE, BIPAP Machines Dealers in Sharjah, BIPAP Machines for Sale in Dubai, Abu Dhabi, Sharjah, Jumairah, BIPAP Machines for Rent in Dubai, Abu Dhabi, Sharjah, Jumairah, CPAP Machine for Rent in Dubai, CPAP System Dealers in UAE, Sleep Disorder Test in Dubai, Sleep Apnea Test in UAE, Sleep Apnea Test in Dubai, Sleep Disorder Apnea Test in Dubai, Sleep Disorder Apnea Test in UAE, Sleep Disorder Apnea Test Treatment in Dubai, Sleep Disorder Apnea Test Treatment in UAE, Sleep Apnea Machine for Sale in Dubai, VacuAide Portable Suction Unit in Dubai , Respiratory Medical Equipment Suppliers in Dubai, Respiratory Medical Equipment Suppliers in UAE, Respiratory Medical Equipment Suppliers in Sharjah, Medical Equipment on rent in Dubai, Medical Equipment Dealers in Dubai, Medical Equipment Dealers in UAE, CPAP & BIPAP Service Centre in Dubai, CPAP & BIPAP Service Centre in UAE, Medical Equipment Service Center in Dubai, Medical Equipment Repair Services in Dubai, Oxygen Concentrator Service Center in Dubai. 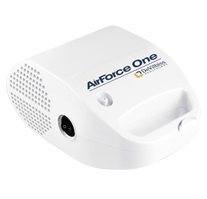 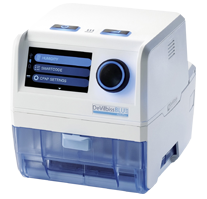 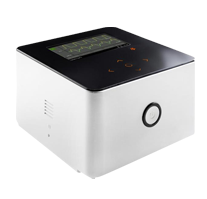 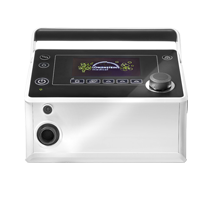 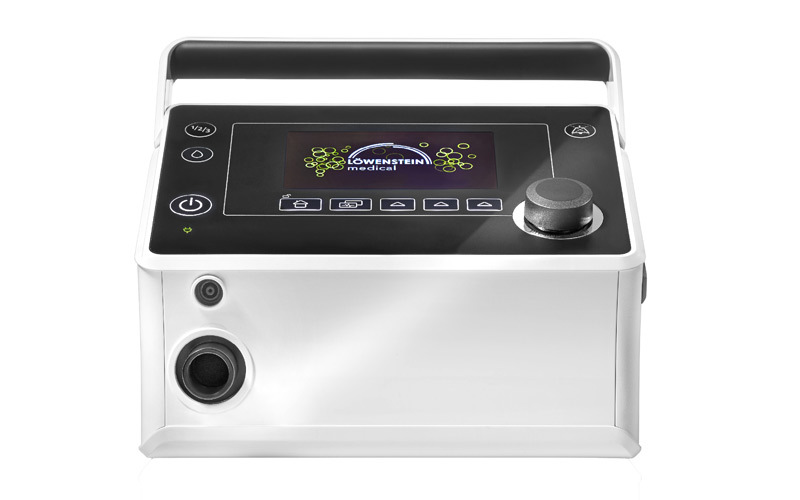 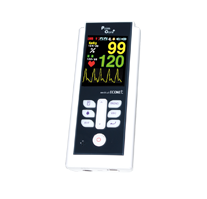 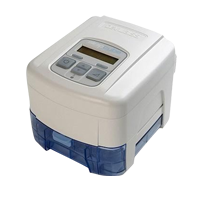 Simple operation, adapter-less compatibility, brilliant legibility, intuitive menus, increased safety, clever power supply and more make prisma VENT the obvious first choice for ventilation therapy. 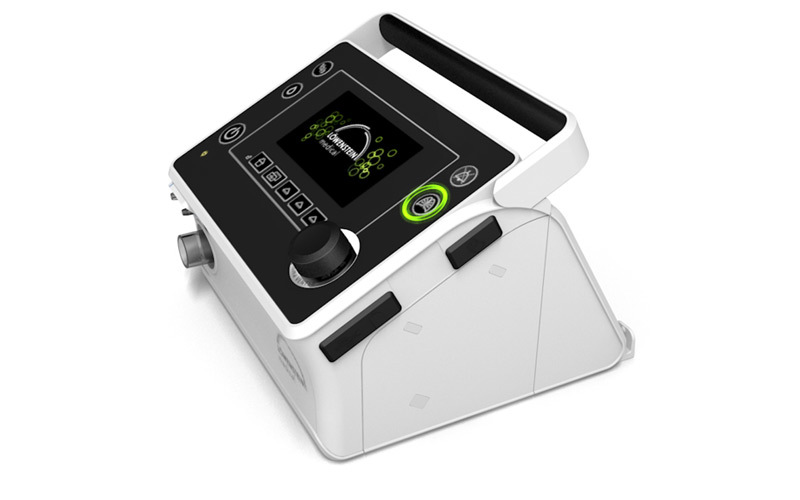 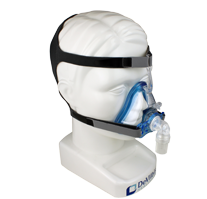 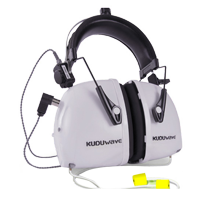 In the new prisma VENT Portable Ventilator, we have again turned an outstanding idea into a practical application. 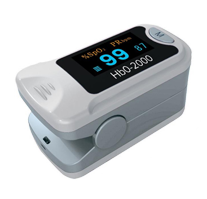 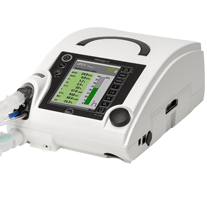 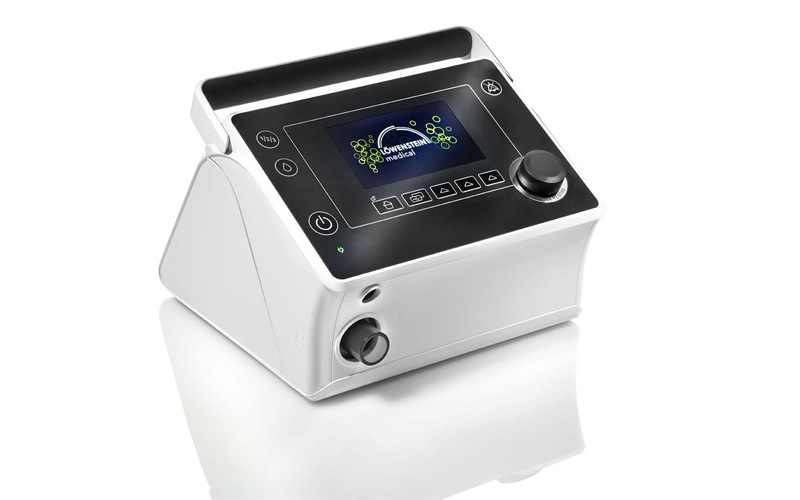 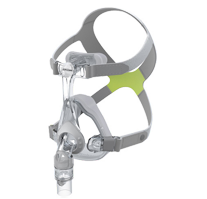 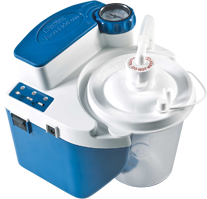 The simple operation, compatibility requiring no adapters, the brilliant display, intuitive menus, clever energy supply, increased treatment safety and more make prisma VENT the first choice for ventilation therapy.